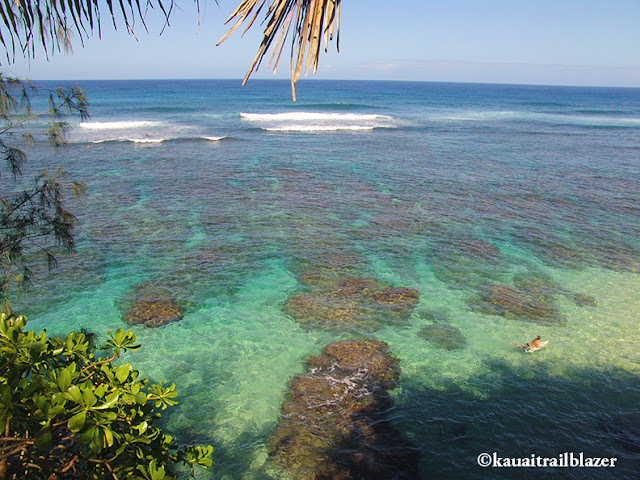 Surfer Alert: Kauai has a North Shore, too! The North Shore of Oahu has four world-surfing tour beaches, and is known as the best board-riding coast in the world. 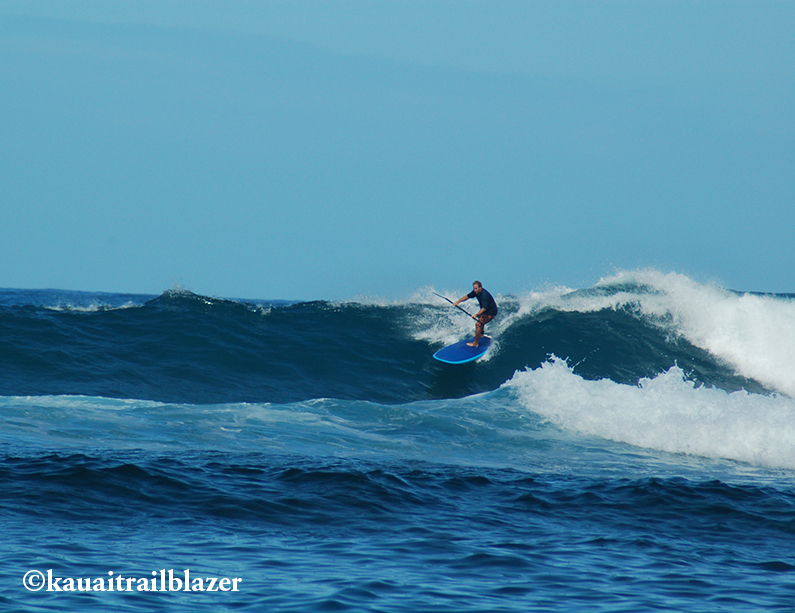 But go north from there to the north shore of Kauai, and you'll find the best breaks that nobody knows about. Drive to posh Princeville and, just before the St. Regis Resort, look down from the guardrail to see the uniform rollers coming into Hideaways and Pali Ke Kua. Both spots have viewpoints for spectators. 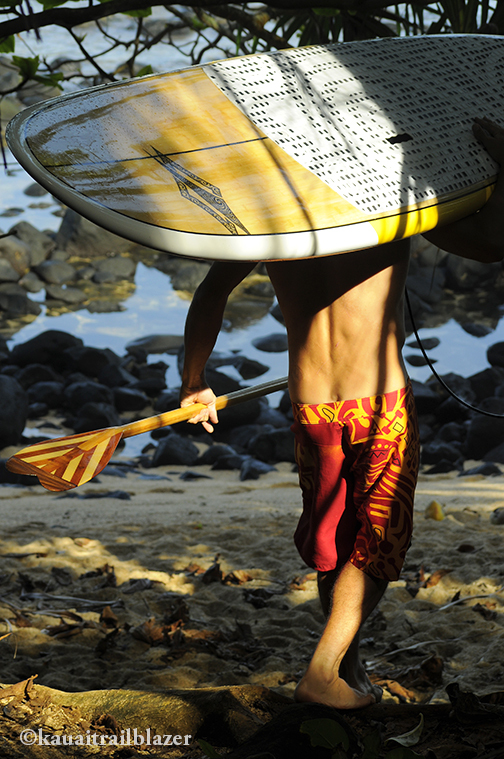 Stand-up padders (called beach boy surfers in Hawaii until recent years) like Pu'u Poa Beach at the resort. It's just around the river mouth from Hanalei Bay. 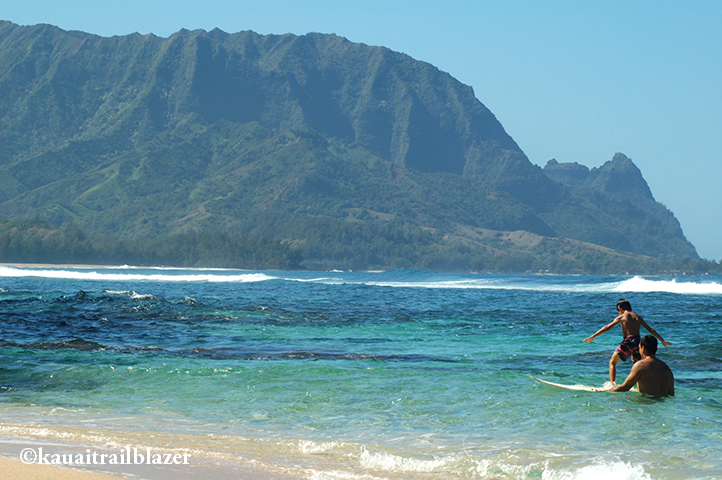 Black Pot Beach, right at Hanalei Pier, has one of the best beginner breaks in Hawaii. You can walk out the pier and watch boards whizzing by. In the middle of Hanalei Bay is Pine Trees, the home surf for pro Bruce Irons and his brother, the late Andy Irons, who was a world champion. Farther off shore the Hanalei River mouth is Bowls, a fave among short-boarders and SUP'ers alike. When the epic winter swells arrive, two monster breaks appear even farther out: Queens and Kings. 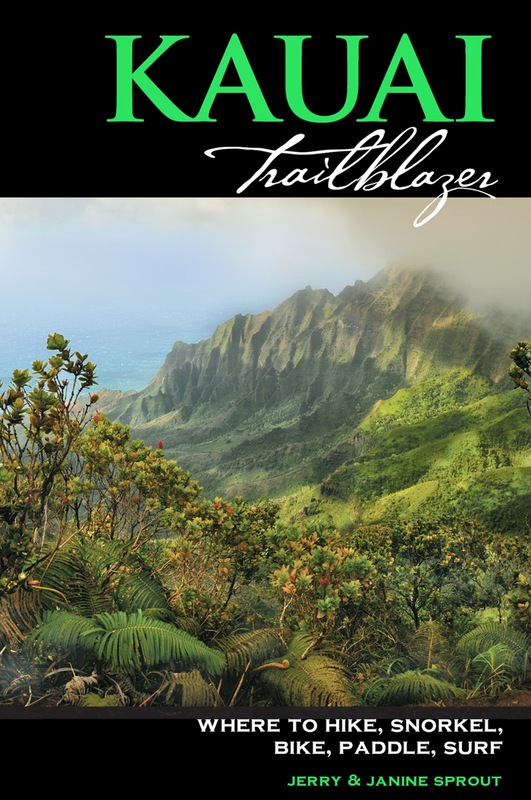 In 1992, legendary surfer Titus Kimimaka flew into Kauai, saw Kings going off, and hurried from the airport to Hanalei and became the first person to ride the 50-foot behemoth. Beyond Hanalei, at Haena Beach Park, is an off-shore reef break called Cannons (boom!). 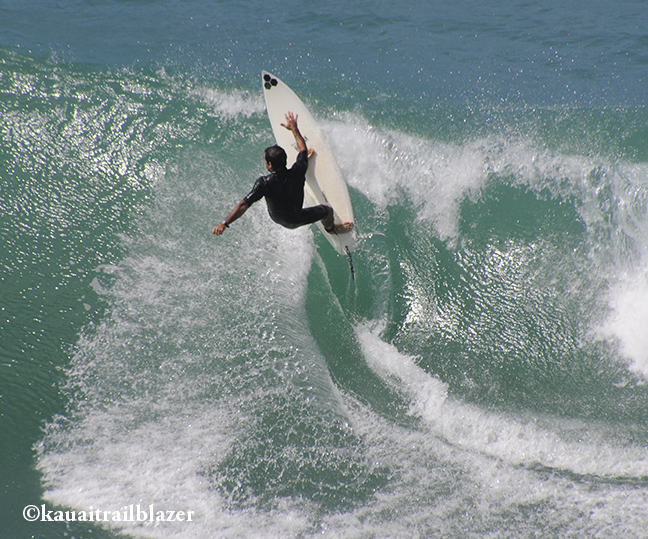 Locals in the know head to Kalihiwai Bay, where a point break creates a wave machine. The trick is to bail out before the surf hits the cliff. A guardrail right above the bay is a great viewing spot. Tip: Get advice from the locals before going out, since they protect their surf turf. 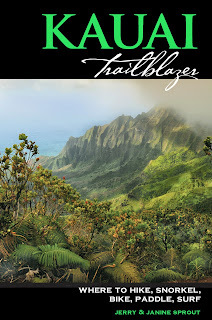 Kauai Trailbazer has details on all the breaks on the island, as well as the best places to watch.